Are the Doors on Your Chicagoland Home Energy Efficient? While the benefits of replacing the windows on your home are often talked about, it’s just as important to make sure your doors are performing as well as they should be — especially in the Chicagoland area. Similar to replacing your windows, having energy-efficient entry and patio doors installed on your home comes with a number of benefits, such as increased comfort due to less air infiltration, reduced energy consumption, and potentially lower heating and cooling costs. If this sounds like the kind of home upgrade you’d like to make, the home improvement pros at Dilworth Windows & Doors would be happy to help. 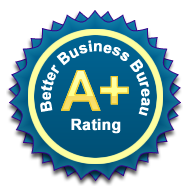 We offer a number of ENERGY STAR®-rated entry and patio doors, all of which have been independently tested and certified to meet or exceed strict energy-efficiency standards set forth by the EPA and the U.S. Department of Energy. Expertly crafted by ProVia, one of the industry’s leading manufacturers, our doors are sure to make your home considerably more comfortable year-round — which means keeping all of that toasty warm air inside throughout the notoriously frigid Midwestern winters, as well as helping you and your family stay nice and cool on those hot summer nights. But what really sets Dilworth’s doors apart from other energy-efficient doors on the market is the comprehensive warranty protection. While other companies may offer 10- or even 15-year warranty protection on doors they install, Dilworth Windows & Doors is proud to offer a lifetime warranty on installation, in addition to the manufacturer warranty. Here at Dilworth, we believe that a job worth doing is worth doing right — which is why we always go above and beyond for our customers, whether it’s helping them identify their needs, offering them the best solutions, and safeguarding the investments they’ve made in their homes. 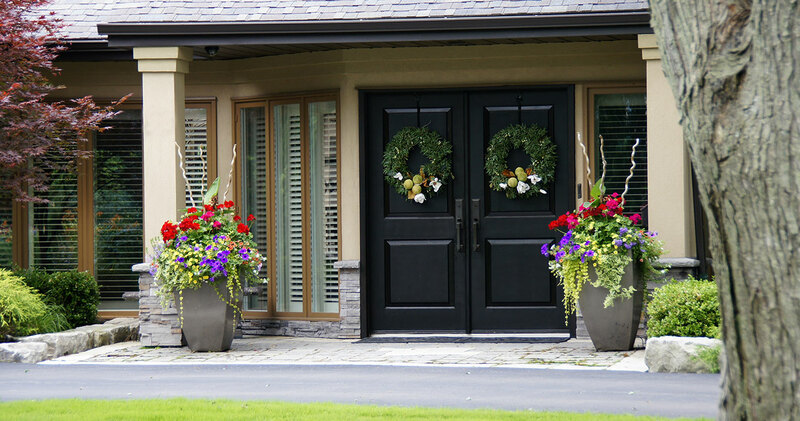 To learn more about the energy-efficient entry doors & patio doors Dilworth Windows & Doors installs for homeowners throughout the Chicagoland area, contact us today for a free, no-pressure consultation. We would love to discuss your door project with you.